Gout can be a painful condition, which often affects men rather, then women. The most common age group that is affected is between 50-60, however, it can occur in young males and females. It has been referred to as an acquired disease or a form of arthritis. The inflammation and pain in the joint is caused due to a build up of excess uric acid crystals. It can affect other parts of the body such as the hands. Gout results in a red, swollen, painful toe. Sudden intense throbbing pain accompanied by redness and swelling. Episodes of attack, with the attacks lasting approximately 3-5 days. These attacks may occur in the middle of the night. Inflammatory arthritis of the foot. 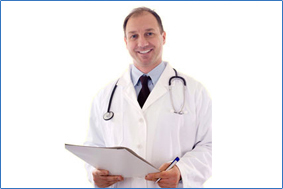 The initial diagnosis of the condition is extremely important. 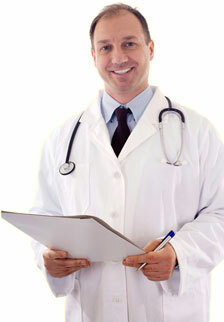 The patients history of the onset of the disorder and a visual examination of the area will confirm the diagnosis. The chiropodist may request that you have x-rays taken of your foot. This will enable the chiropodist to make a diagnosis of the condition. When a patient has suffered from gout for a considerable amount of time, the x-ray may show destruction of the joint. Blood tests may also show elevated uric acid levels. The chiropodist may recommend a course of medication to your GP. This will provide immediate relief of the symptoms. A medication named Allopurinal is often used to treat gout. In extreme cases, the chiropodist may recommend surgery to remove gouty deposits. 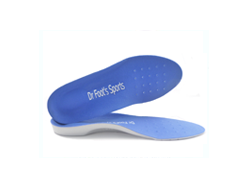 Orthosis and shoe stretching may also help to alleviate the symptoms. 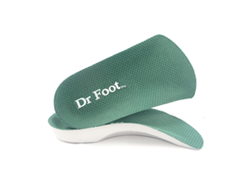 Protective shields and padding can also relieve pressure from the affected toe. Proteins that we eat are broken into energy and waste products. One of these waste products is Uric Acid. If the kidneys are unable to filter the uric acid, uric acid may crystallize and deposit into joints. This causes an inflammatory reaction. Minor foot injury may also trigger an attack of gout. Other contributing factors include obesity, stress and most commonly, over indulgence in alcohol. The application of ice or cooling lotions during the acute (initial) stage of the attack may be beneficial. The application of warm, moist compresses may also be of benefit to relief the symptoms at a later stage of the attack. A reduction in the amount of alcohol consumed is recommended. Protein rich foods such as liver and kidney should be avoided. 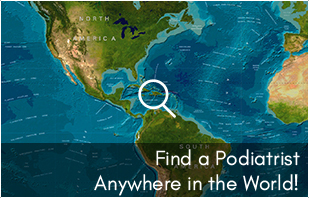 Seek immediate advice from a state registered chiropodist, a general practitioner and a dietitian.